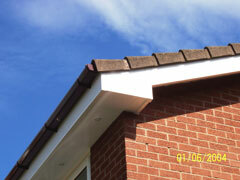 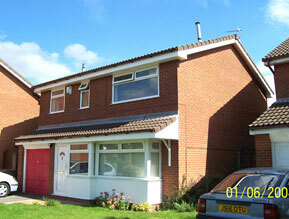 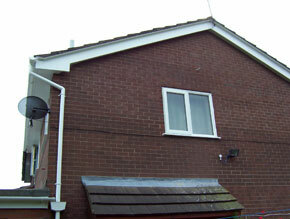 Roofline: Fascias, Soffits, Guttering Etc. 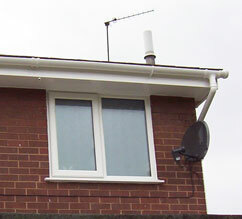 Valmar Windows Limited install the full range of fascias, soffits and guttering which are available in a range of finishes. 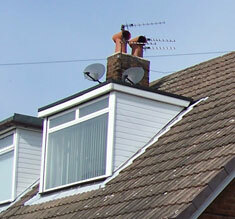 Our range of products are suitable for a wide variety of applications in domestic, commercial and industrial properties. 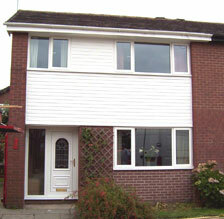 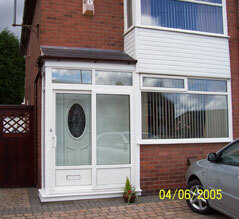 Whether your needs are traditional or modern Valmar Windows Limited can cater for your wishes. 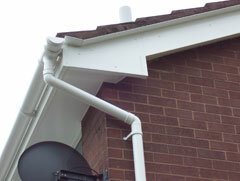 New roofline goods are a simple and cost-effective way to greatly improve the appearance of your property, and its marketability. 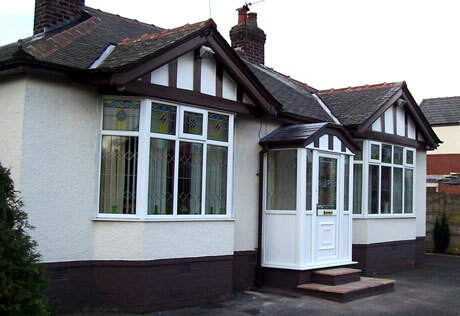 In addition, we also offer a PVC cladding service; an excellent way to tidy up and cover any less desirable areas on your property. 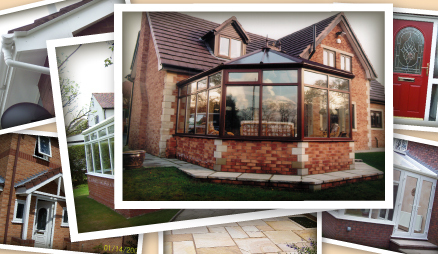 PVC products dramatically reduce the amount of time you spend maintaining your property: no annual painting, varnishing or repairing; saving you time and money. 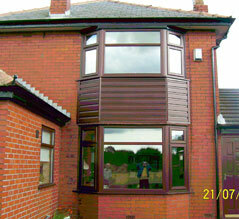 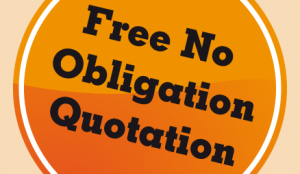 Our professional team will cater for your every need, from design services, through to installation. 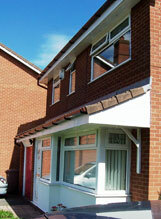 We welcome your enquiries, please contact us for any further information you require.